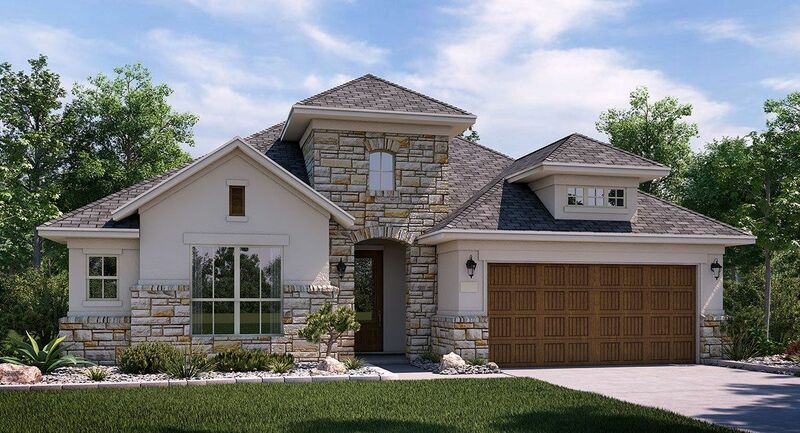 The Reserve at Caballo Ranch is located in the highly desired area of Leander. The community sits about 2 miles from the 183 A Toll Road and close to shopping,hospitals, and major employers. The Reserve at Caballo Ranch is a part of the acclaimed LISD school district which includes Block House Creek Elementary, Stiles Middle School and Rouse High school. This community is an exclusive gated community with private roadways, a community pool, play ground and pavilion. The Reserve at Caballo Ranch is close to the Brushy Creek running trails, softball fields and soccer fields for family activities. Come see for yourself how Village Builders families live so extraordinarily well!